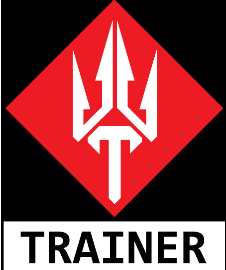 On Sunday 24th February, Master Olpin attended certification course with Steve Timperley of Trident Safety and Intervention Systems and is now certified with TSIS as a Personal Safety Trainer within the organisation. We’ll soon be offering an introductory personal safety workshop as a service to schools, businesses and groups within the local community.  On Sunday 26th February, Master Olpin attended an advanced level certification course for the KEWAP (Knives and Edged Weapons Awareness Programme) and is now certified as a Senior Instructor in the programme. We’ll soon be offering this unique programme as a service to schools, local community and youth groups to raise awareness of the dangers of knife crime, especially amongst the youth and young adult population. 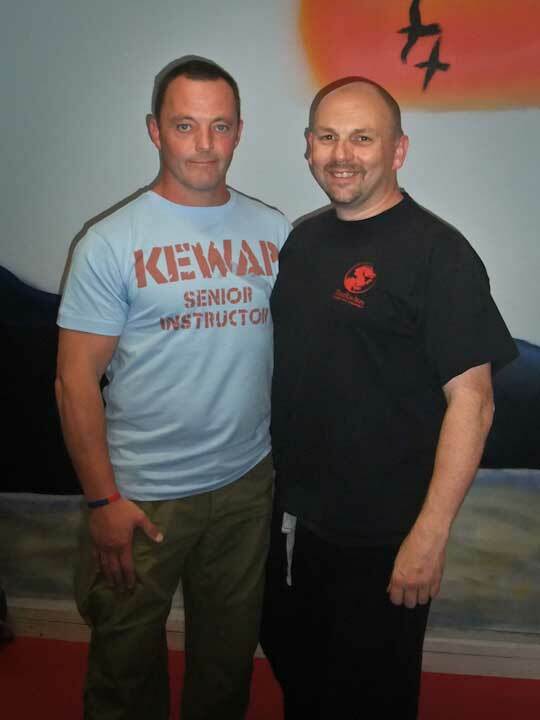 On Sunday 24th July, Master Olpin attended an instructor certification course for the Knives and Edged Weapons Awareness Programme and we’re happy to announce that as a result he is now certified as a fully accredited KEWAP Instructor.